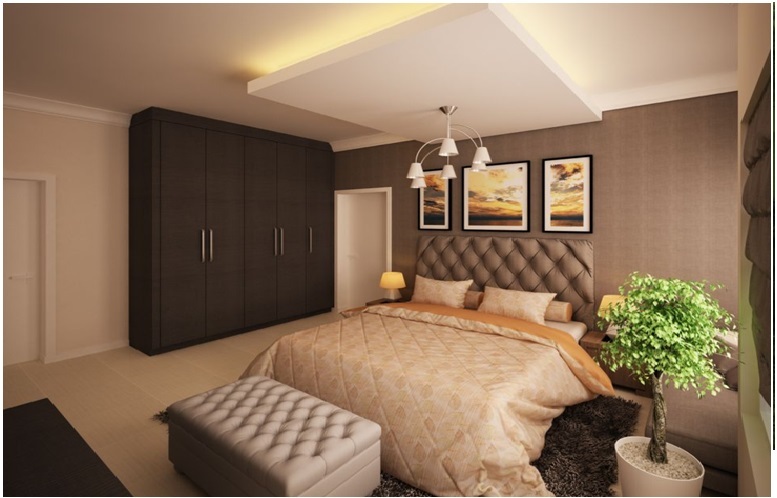 A premium and serviced residency, designed to give superior value and experience in quality living to occupiers and investors. With elegance, functionality and comfort in mind, the Court was conceived to be a serene home setting within a precinct neighbourhood. 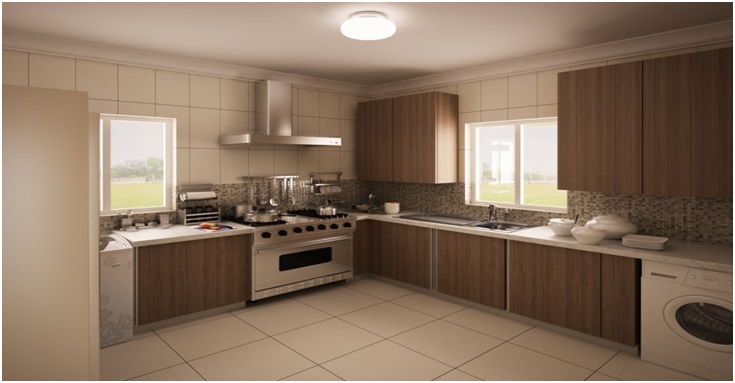 It comprises lovely maisonette of 4Bedrooms with an in-built maid’s room, and 2 Bedrooms flats. 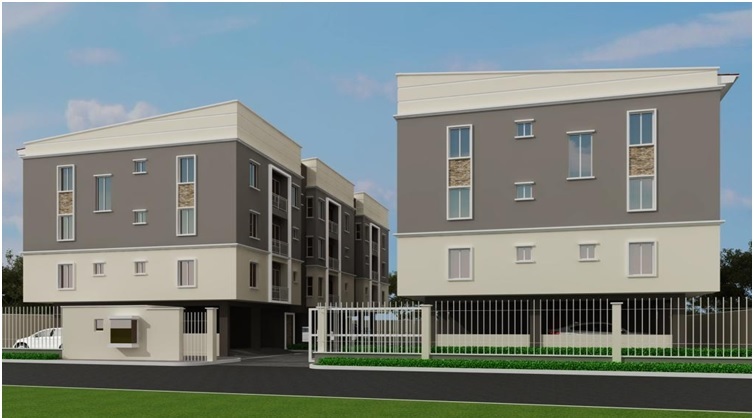 The scheme enjoys good proximity to the commercial hub of Victoria Island, Ikoyi and Lekki Phase1. 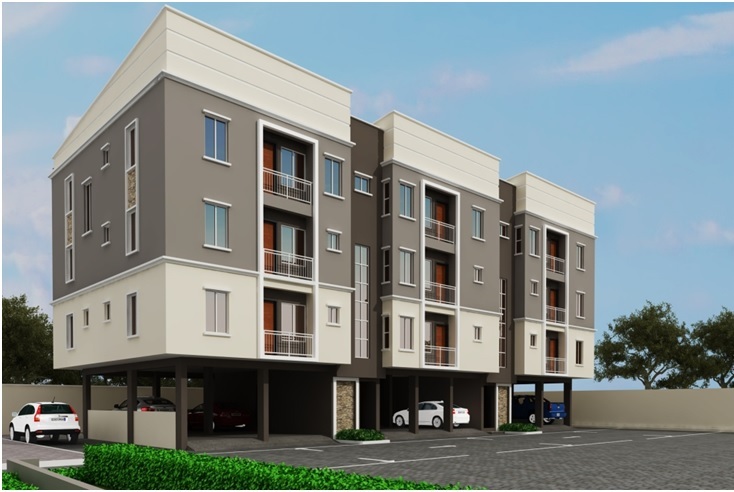 It is sited in Oral Estate by Chevron Tollgate, on the Lekki-Epe Expressway within the Lekki Peninsula corridor of Lagos State. 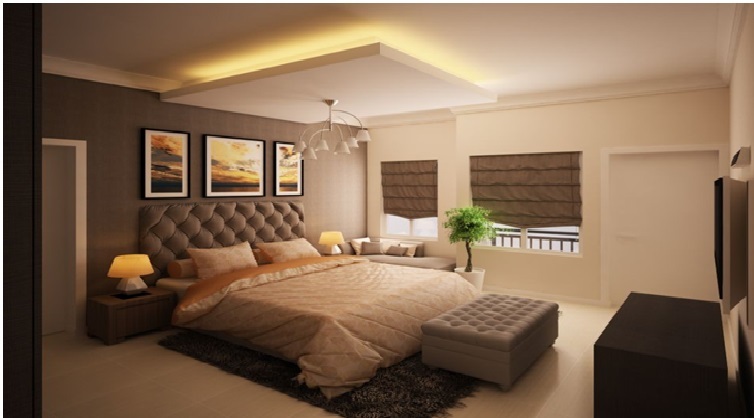 Oral Estate is close to major malls, cinemas and other entertainment centres, eateries, schools and hospitals, Chevron Headquarter, banks and top residential estates. Elegant buildings with efficient space design and tasteful finishing. 3 floors (ground and 3 suspended floors). Ground floor – Stairs, and car park spaces. Suspended floors – Flats and Maisonettes. 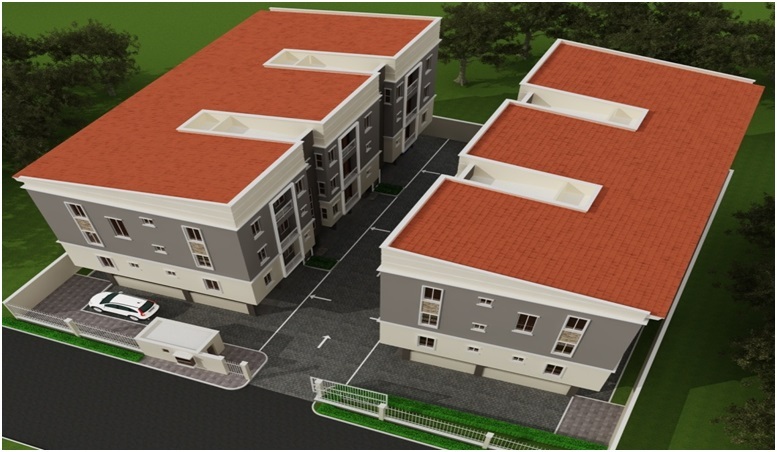 Post completion, the Court will be managed by facility managers to guarantee continuous quality living experience and asset protection. Projected completion date – August 2019. The property is covered by a registered deed of assignment. Ownership of a prestigious and valuable real estate asset. 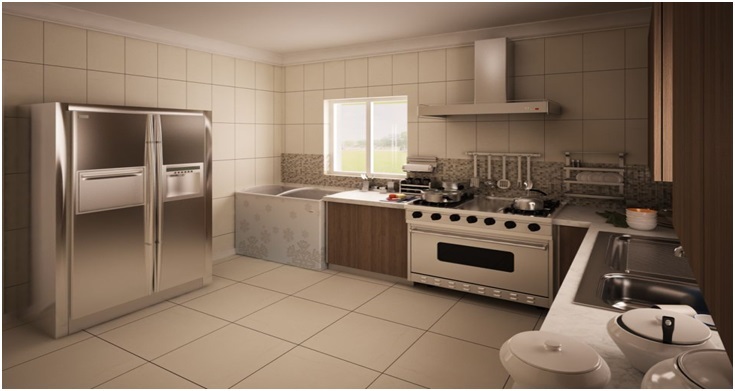 Residency in a quality serviced residential estate. Well built, finished and functional homes. Potential capital appreciation at completion of the Court and further future capital appreciation. Strong rental market for investors intending to hold for lease. Inasmuch as the designs and building details in this brochure are intended to be representative of the end-product of Thames Court, the developer reserves the right to make modifications, amendments, revisions, and changes it deems necessary in its sole and absolute discretion. The furnishings are merely for illustrative purpose only, as the units are finished, but not furnished. The information transmitted herein is intended only for the person or entity to which it is addressed and contain confidential and/or privileged material. Any review, retransmission, dissemination or other use of, or taking of any action in reliance upon this information by persons or entities other than the intended recipient is prohibited. If you received this information in error, kindly contact Propertygate and delete the material. This document including its covering and attached documents do not constitute or intend to constitute an offer or contract between Propertygate and the recipients. 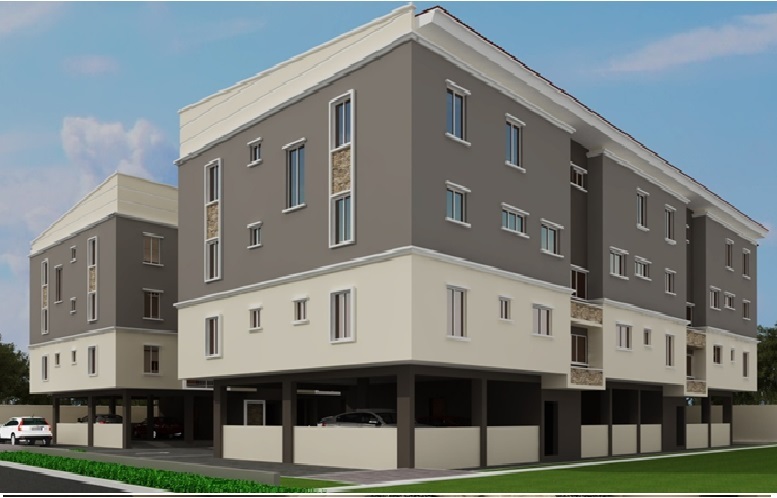 8 Office Apartments, Rasheed Alaba Williams, Lekki 1, Lagos.